On the eve of my sixteenth year, I’m cursed to prick my finger on spindle and fall into a hundred year sleep. 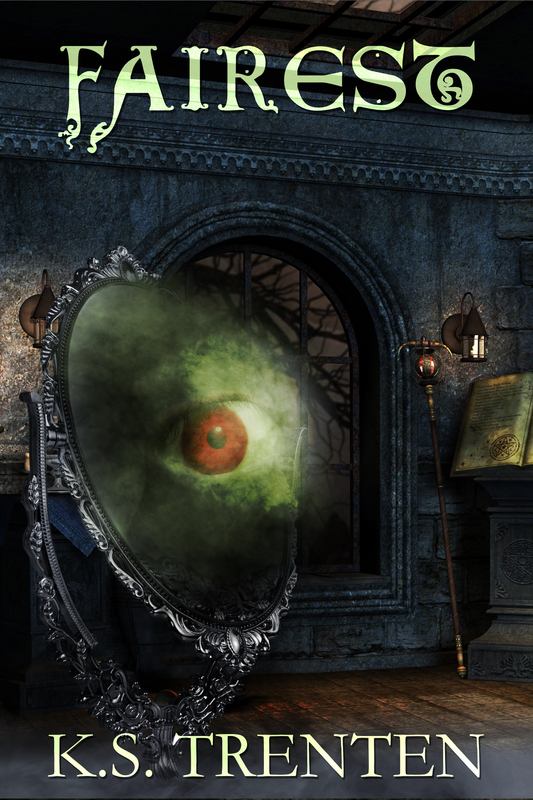 This is what the witch with the snow white skin and haunting dark eyes promised me, as I lay in my cradle. I haven’t been able to get her out of my mind, since. She haunts my dreams, steals into my quiet moments, when I think I’m alone. Everyone thinks she’s my enemy. Everyone thinks I need to be protected from her. I can’t think of her as an enemy, no matter what anyone else thinks. Who is she, truly? The only name she’s ever been given are a few, enigmatic words. The fairest of them all. Writing isn’t just a job for me. It’s a calling. 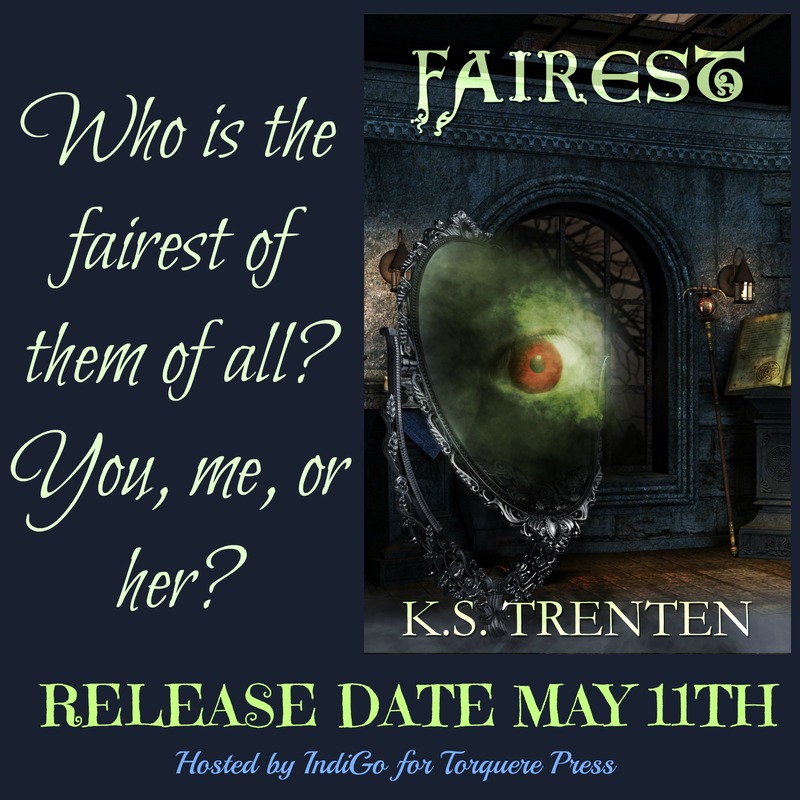 Rafflecopter Prize: One winner will be selected to win an eBook copy of Fairest.